Meet Little Panda and his friend Little Monkey as they spend their day eating their favorite foods and playing together. Little ones will love to cuddle with this supersoft fleece cloth book that's made out of cotton and recycled Polartec® fleece. 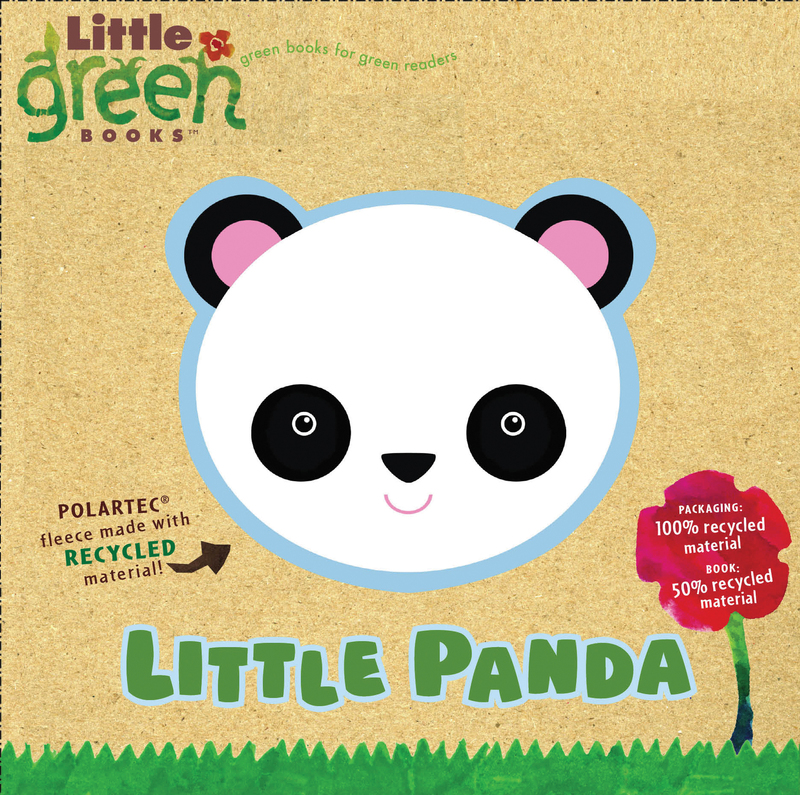 This book is machine-washable and comes packaged in a chipboard box that's made from 100% recycled material. It's the perfect gift for a baby! Cloth book is made from 50% recycled material. The covers are Polartec® fleece made from recycled material. The fabric is machine-washable and the covers are embroidered. Packaged in a chipboard box made from 100% recycled material. Safe for all ages. Kimberly Ainsworth is a children’s book author and editor. She lives with her husband Sam in Nashville, Tennessee.